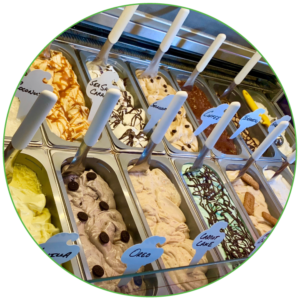 At Coolside Gelato Bar, we create home made artisan gelato (Italian ice cream) onsite. Known for our creative flavors, fresh ingredients and genuine approach, we're confident we have a flavor for you. 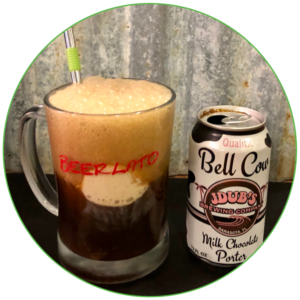 Pair your favorite beer with any gelato flavor. Try a flight made up of four gelato flavors topped with a craft beer. 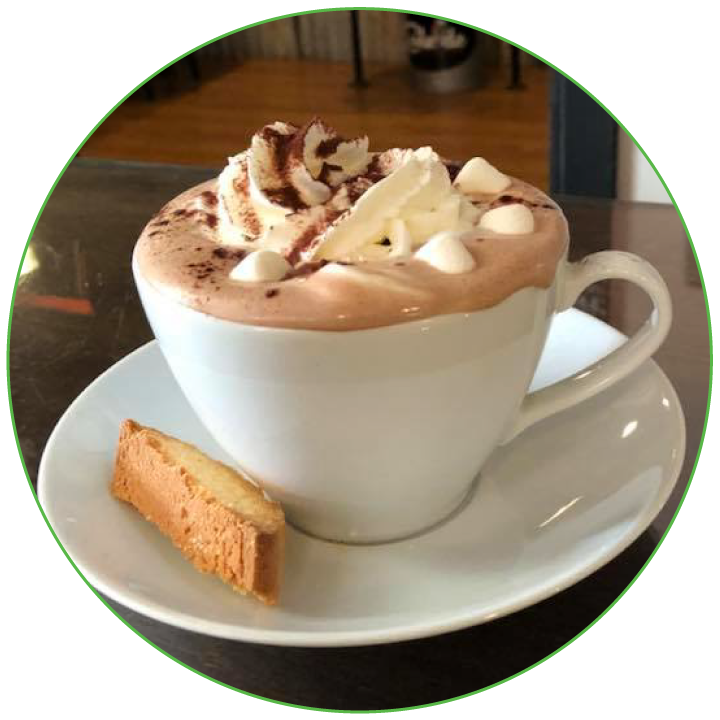 Enjoy a variety of drinks made with locally sourced beans from Pinellas County's Blazing Bean Roaster. 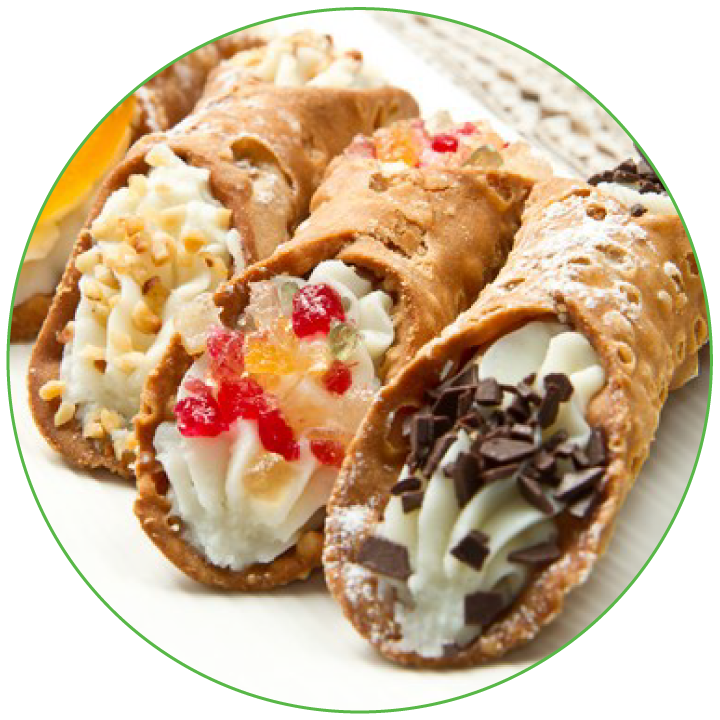 Satisfy your sweet tooth with some of our specialty desserts. Home-made tiramisu, cheesecake and more. 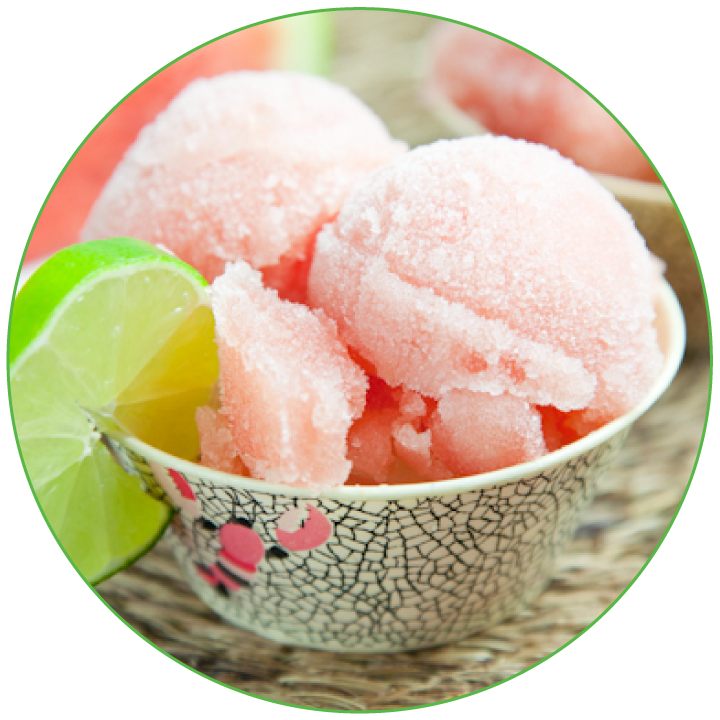 Cool off with our Italian ice which can be paired with wine or a craft beer.